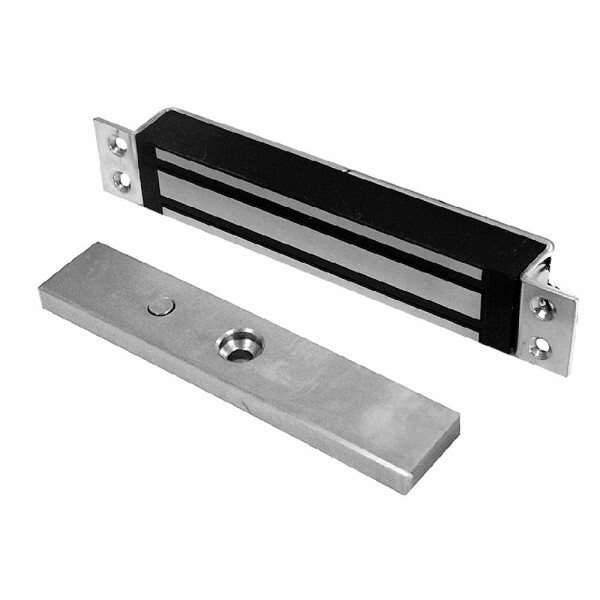 The Asec Slim Line Mortice Magnet offers an exceptional holding force of 1,500Kg and has an adjustable locking time. Suitable for sliding and hinged doors. Should not be used as a shear lock. For use with transom housing. Continuously rated. COM, N/O & N/C contacts.